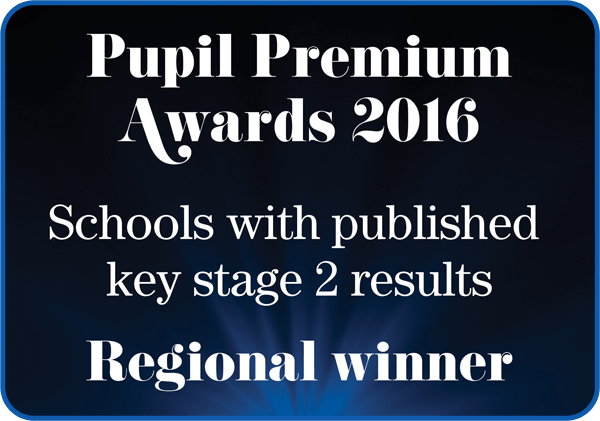 We are incredibly proud to be recognised nationally in the 2016 National Pupil Premium Awards. This award recognises the school’s efforts in improving the outcomes for disadvantaged pupils and closing the gap between premium children and non premium children. We are passionate about improving outcomes for all our pupils and we strive to continuously raise attainment to ensure every child has the opportunity to reach their full potential. A list of all classes and teachers can be found here along with links to each class page. Our news page is the place to come for for all newsletters and updates. The term dates for this academic year may be found here. We are also working on a calendar of events for quick reference and a page which contains. We do lots of exciting activities here at Tinsley Meadows. We’re currently compiling a gallery of photos which will be displayed on the Gallery Page. Policy documents can be found on the Policies and Procedures page and the Statutory Information page. Any job vacancies at Tinsley Meadows can be found in the Vacancies section. Click the link below to log into the Mathletics site. Passwords can be obtained by talking to your child’s teacher. 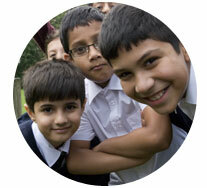 Click the thumbnail above to see a special video introduction to Tinsley Meadow Primary.